Sir Rupert Jackson has published his report into fixed recoverable costs, which was left outstanding from his 2010 report. He remains on the search for the “holy grail” of proportionate litigation costs. He has recommended the introduction of a new intermediate court track for cases up to £100,000 which will include fixed recoverable costs for ADR, including mediation or a joint settlement meeting, but this only allows £1,200/£1000 to £2000/£1000 to be recovered for attendance at a mediation. 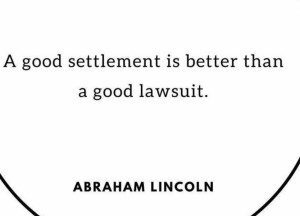 The mediator’s fee is a disbursement and the idea is that fixed recoverable fees for mediators will be developed in due course. We are on the board of the Civil Mediation Council and hope to have a contribution to make in the consultation process. 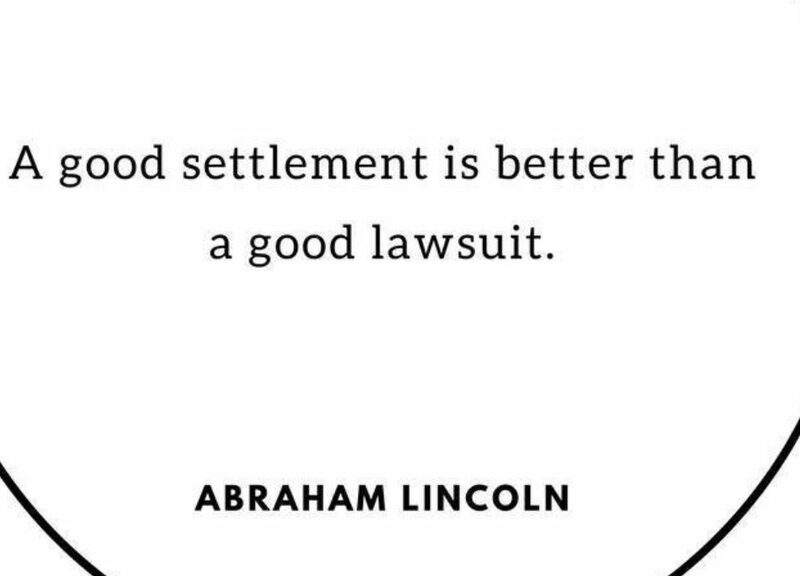 With limits on costs that can be recovered perhaps parties will appreciate that a good settlement is better than a good lawsuit?